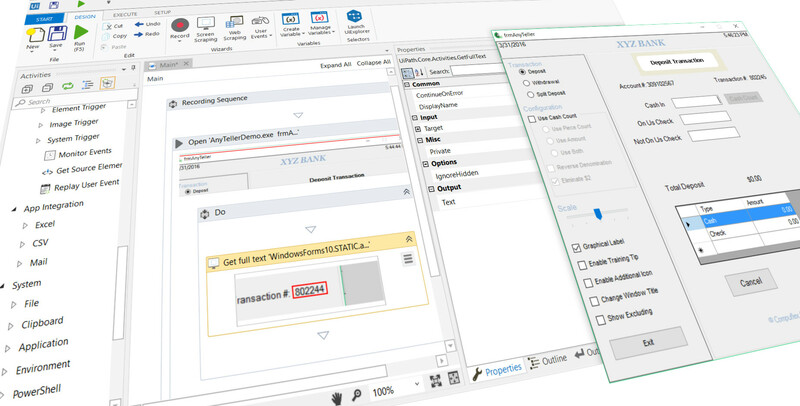 UiPath is an excellent tool to automate your business process. UiPath can help companies from manufacturing to construction to government organizations automate their business process with ease. Today, Robotic Process Automation (RPA) has been helping companies run efficiently than ever before. With intelligent automation coming into picture, it is no longer acceptable to let those 1% error margins slip through our tight-knit business process. 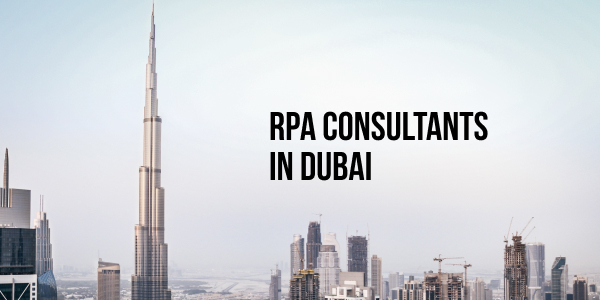 At Skcript, we have helped banks, manufacturing companies, suppliers and many other industry leaders take advantage of Robotic Process Automation (RPA) using tools like UiPath in the Middle-East (UAE, GCC Region, Dubai, Abu Dhabi, Bahrain and such). Today, let us help you understand a little bit more about UiPath RPA tool and how it can help your business run better. UiPath is a Robotic Process Automation (RPA) tool which comes with some of the most advanced enterprise features that helps companies go live within a very short period of time. Scalable Orchestrator; the UiPath Orchestrator has one of the best architecture that allows you to scale to as many bots as you want for your business. Above all, UiPath’s Enterprise Support from Partners like us in UAE are the best in the industry.